Considering getting 8 of the Seatcraft Diamante's. 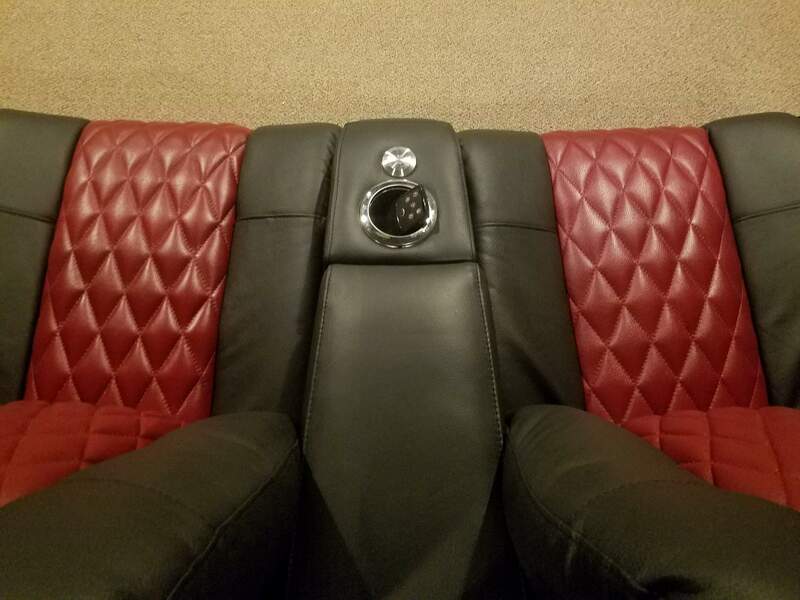 However terrified to spend $7k on seats I've never seen nor sat in ? On the pictures they give the appearance that are really nice but I could see once they get here end up being cheap looking in person. 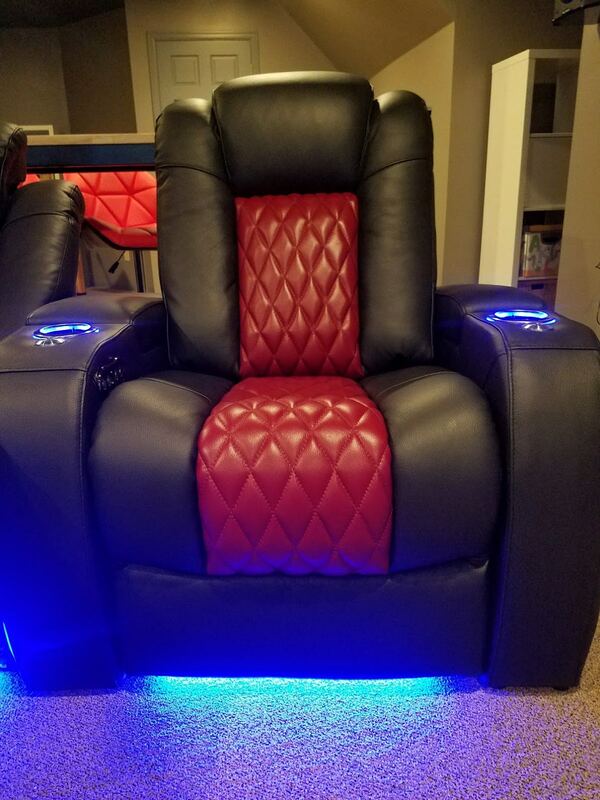 The guys at theaterseatstore.com said Seatcraft is junk which is why they don't sell them anymore. However I could see them saying that bc they don't sell them and want to make a deal with me on their stuff ? Could anyone help me out on these specific ones or Seatcraft in general ? Would I regret them ? seems a tad pricey but I have never sat in one...I would never buy a chair w/out sitting in it 1st. I really don't have any Choice other then flying somewhere. There isn't really anyone around here that has any kind of selection. Just wondering if Seatcraft Makes a good quality product. I can't tell you much other than my first interest in seating was the Diamante chair. The two-tone option with red/black still looks awesome, but I did however do my research and found the Diamante was just lacking in durability and overall quality. Truth be told, I ended up going with HTMarket and I haven't looked back. I chose the Hamilton model and this chair is built like a tank. I just went to 4seating's showroom last week and sat in them as I'm about ready to buy 7 of them as well. They were a little firm for my liking but that's just personal preference. I wouldn't say they were firm enough that it was uncomfortable. I still like the look of them so much that I'm probably still going to end up buying them. Where did you find info on the Diamante that said they were lacking durability and overall quality? 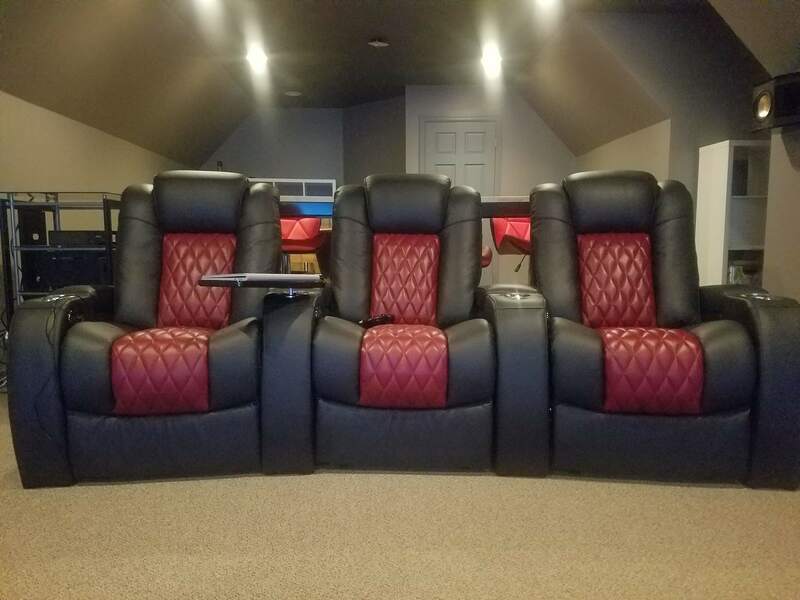 I can't find any reviews on them other than the 1 on 4seating which is positive. 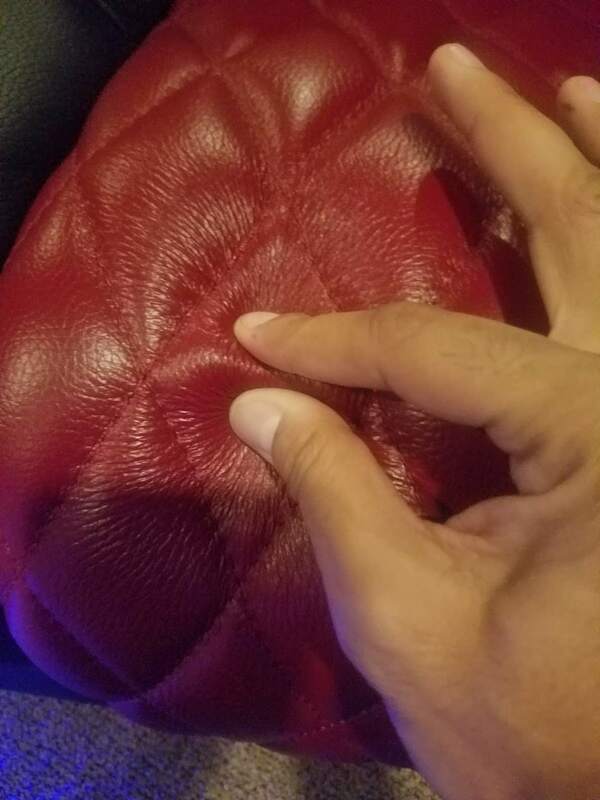 I have seatcraft adonis seats that I actually bought off theaterseatstore.com year before last. They are very comfortable, look very nice, and have held up great. I love mine. Can't speak to the diamante specifically, but my Seatcraft chairs I love and don't regret the purchase at all. Especially seeing as many other seats were ridiculously priced solely because of the niche "theater" seat moniker. Don't overpay is my advice. I probably should have been more descriptive in my reply. The conclusion above though is my own, and after doing many hours of research in general. I shouldn't have singled out the Diamante, although if you scour the depths of Google, you'll definitely find more than one review. In the end, I noticed more negatives overall for the Seatcraft brand than I cared to spend good money on. I guess that's what soured me the most. Theaterseatstore.com says Seatcraft is junk because they're competitors. 4seating=Seatcraft. Theaterseatstore=Octane. In my opinion, I've sat in the seatcraft showroom and enjoy the service and quality. Whenever I've read about someone having an issue with 4seating, they fix it, and then some. 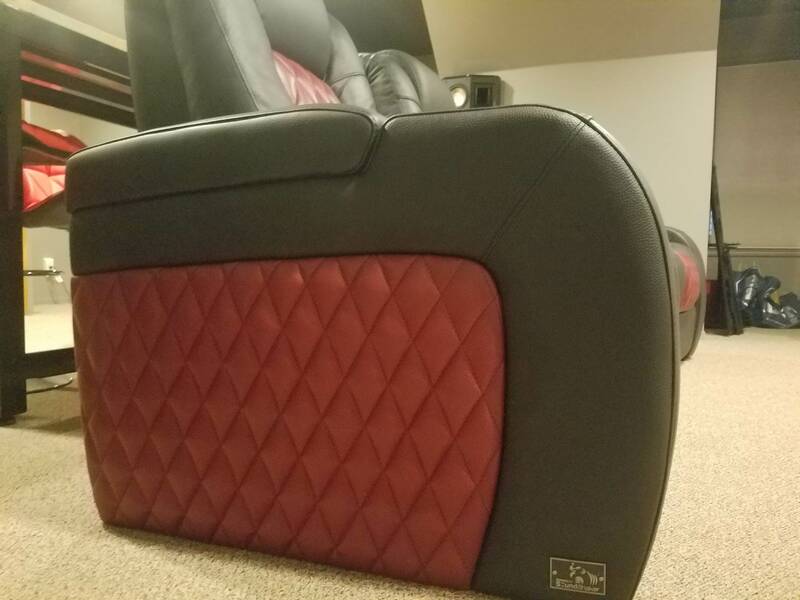 My seatcraft seats have arrived and here is my review in bullet points. Any questions just ask. . In my opinion, they really make the room and provide a much needed wow factor. 2. Customer service has been very easy to get hold of before and after purchase. 3. 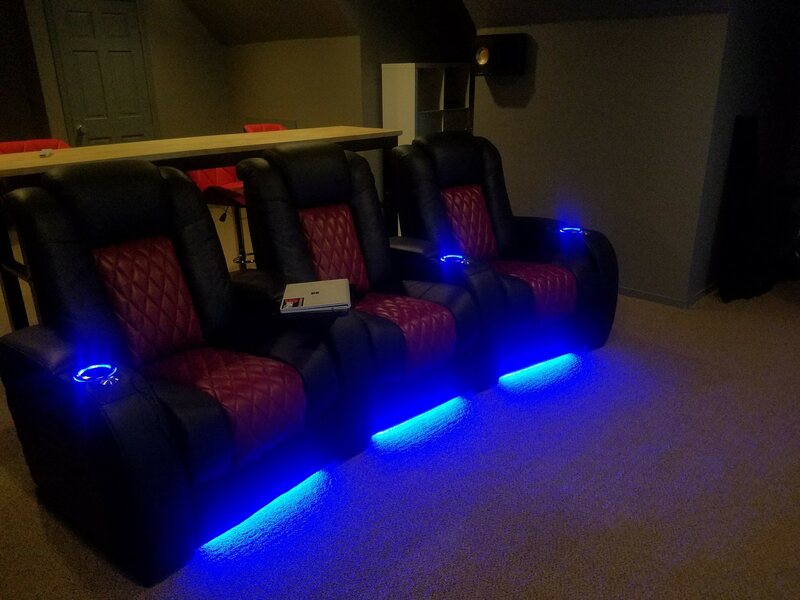 Seats are most comfortable in recline position (in upright I find them a little too far forward), still fine to watch for small periods of time (a TV show rather than a movie). Note that the seats will loosen up over time. In recline position, they are super comfortable and it's hard not to fall asleep in them. 4. I ordered an Amp with my order and it wasn't delivered (still waiting)... I'll update later if it comes. NOTE ... this isn't noticeable to anyone else except me as I have gone over these things with a fine tooth comb. 4Seating assure me that the leather is all the same (7000, edition, but I'm not 100% convinced). I have the 5-year insurance package so I'm good with it for now. Justin Morgan and EHaugen like this. Last edited by zoro25; 10-26-2017 at 03:49 PM. I was also reluctant to buy seats online, but had nobody within hundreds of miles who had anything reasonable for sale. Knowing I was going to shop online, I focused in on Seatcraft / 4Seating pretty quickly. Part of this is because I like a lot of their styles, but they also have some of the best prices on the internet in their Clearance section. I didn't get the Diamante, but I did get 2 other seats from the Seatcraft Signature line. Mine are the Monroe, which were on clearance as it looks like they're being discontinued. I'm no carpenter or furniture expert, but they look and feel well made to me. I'll post an actual review in another month or so when I've had some time to really try them out, but they just arrived today & I saw this thread, so I thought I'd put my two cents in. So far I'm very happy with Seatcraft, 4Seating, and my seats. 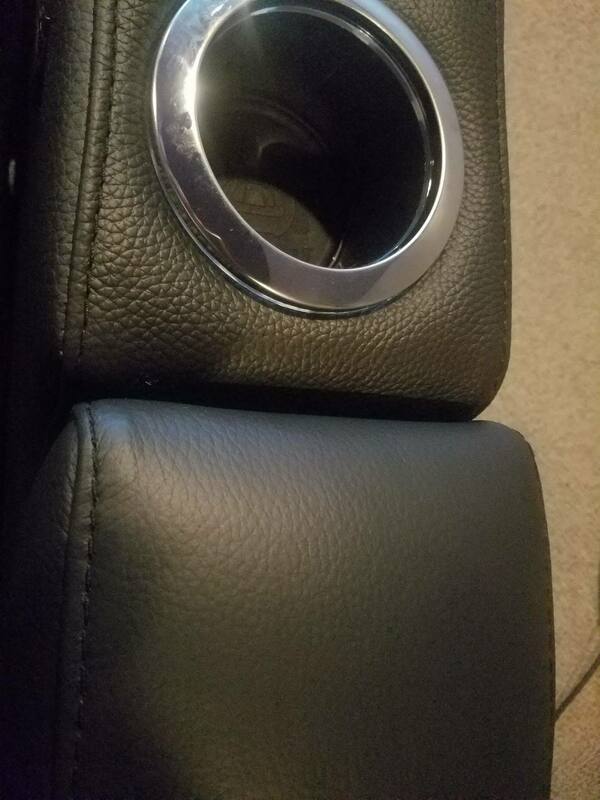 How are the seats holding up ? Any problems ? 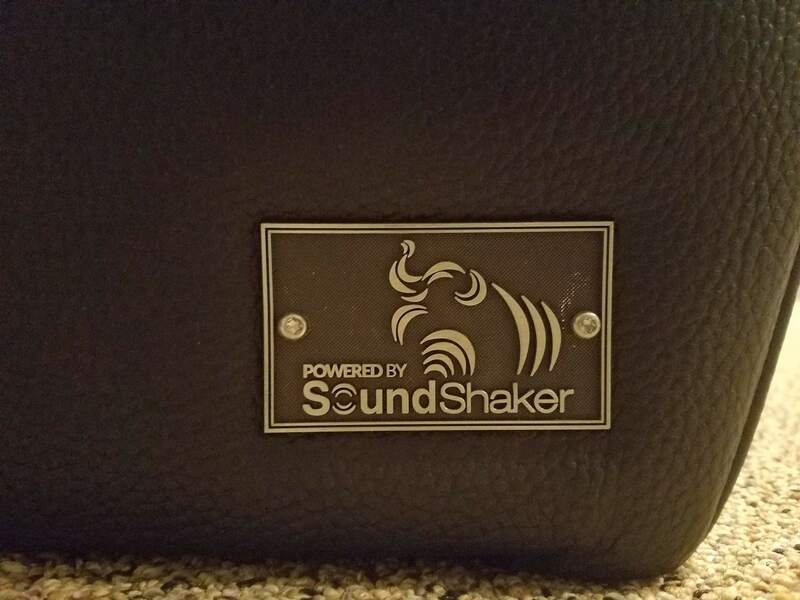 How is the bass shakers do they really work? 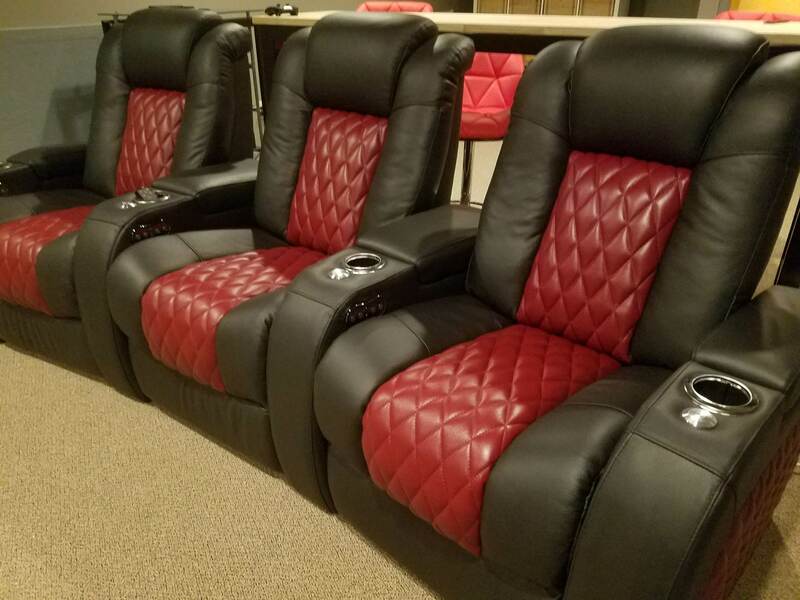 I’m in the process on selecting hometheater seats and the seatcraft Diamante really caught My eye. Was thinking on getting the bass shakers if it really works and if it brings something to the hometheater experience. Does the lights turn off completely in the cup holding area? Last edited by elvinps2626; 02-16-2018 at 09:16 PM. They have been amazing, They have had little kids (from 6-10years old) abusing them and when I say abusing them I mean sitting on the leg rests while another child sits on the main seat part. (obviously this happens when I'm not in the room supervising). They have also had a ton of popcorn spilled on them and it's always been easy to vacuum up the tiny pieces. 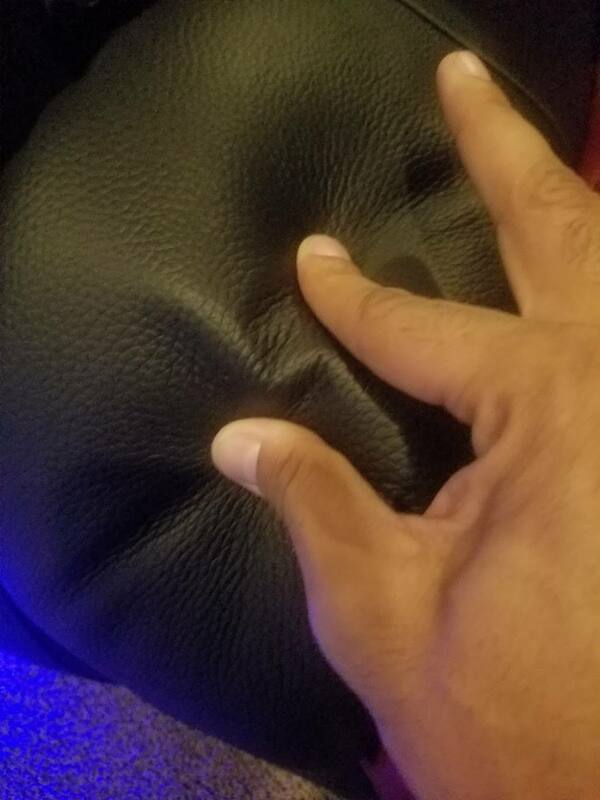 The only small thing is that the rests that come with the chairs (they are glossy black) and can be used to hold food or even a laptop while watching a move. One of those has been scratched. Again this is due to abuse by children when I'm out of the room. All in I'm totally happy and would purchase again. They are the main wow factor in the room. 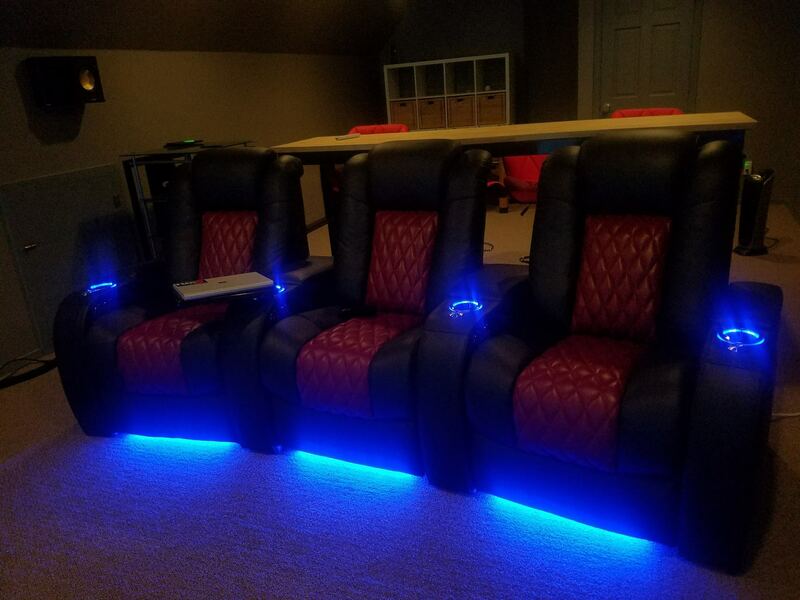 Also about the Bass Shakers I totally recommend these and would always say everyone with a movie room should have them. I have mine turned down and when guests come over they feel the explosions but not every bullet otherwise it feels like a gimmick , I think they totally enhance the movie watching experience. Last edited by zoro25; 12-22-2018 at 02:33 PM. 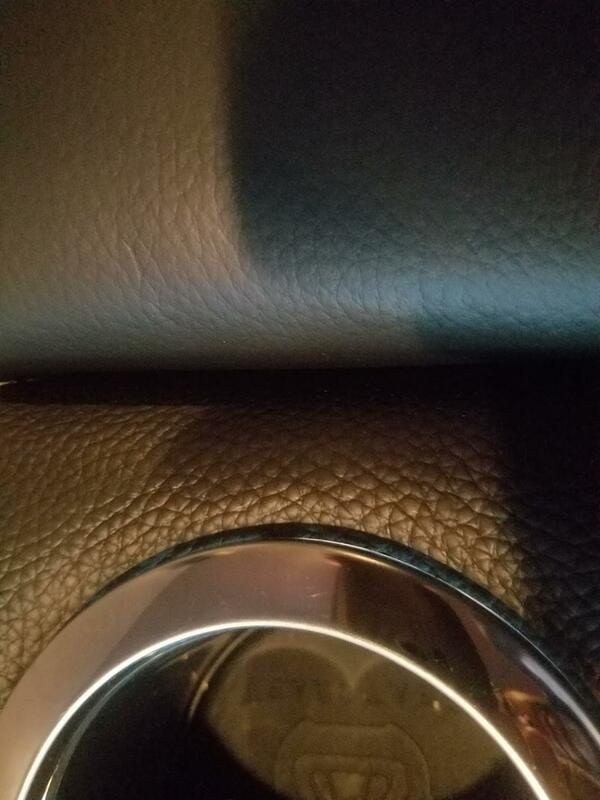 thanks for the reply that is good that the seats are doing good with your kids. I myself have 3 boys 9-4 years old so they will definitely will put a work on them. In your experience does the bas shakers bring a Wow factor to the movie experience? or is it something that you lose interest after a few uses? Did you get the "Scarlet" colored accents on these? Can't tell if that is the Scarlet or red?